Today's Style Steal is all about the (faux) fur charms. I did promise an entire post dedicated to it after all! A great blogger I follow Wear It For Less, has a very fun guessing game at the bottom of all her posts. She posts pictures of similar items, at very different price points, and you have to guess which one is the most expensive. The links to the items are provided below the pictures, so you can see if your guess was correct. She does a fantastic job of finding reasonably priced items to elevate your look, without breaking the bank. Do visit her blog. You will love it. I enjoy her guessing games a lot, and I decided to copy her idea to present today's Style Steal. Without much ado, here are three fur pom-pom charms. One is from WetSeal (for $4), another from Tilly's ($6) and the third one from Michael Kors which will set you back by $38. Can you guess which of these charms costs the most? 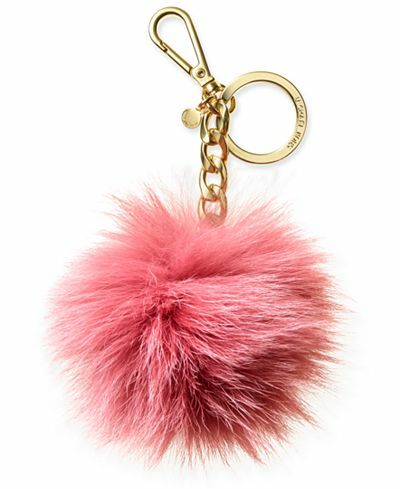 The three stores listed above carry these pom-pom charms in other colors too. 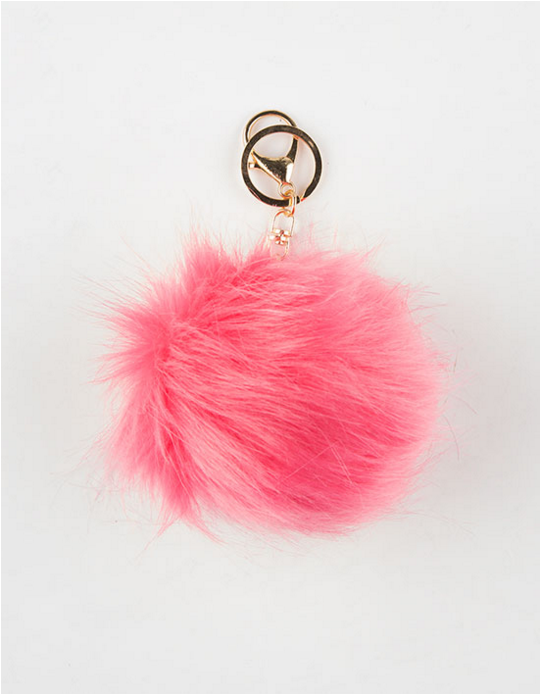 The ones I recently ordered from WetSeal are here, and you can see them on my bag in this post. Hope you enjoyed this steal, and don't forget to go visit Wear It For Less. If you have any questions or better alternatives to the ones above, please share it in the comments section below.